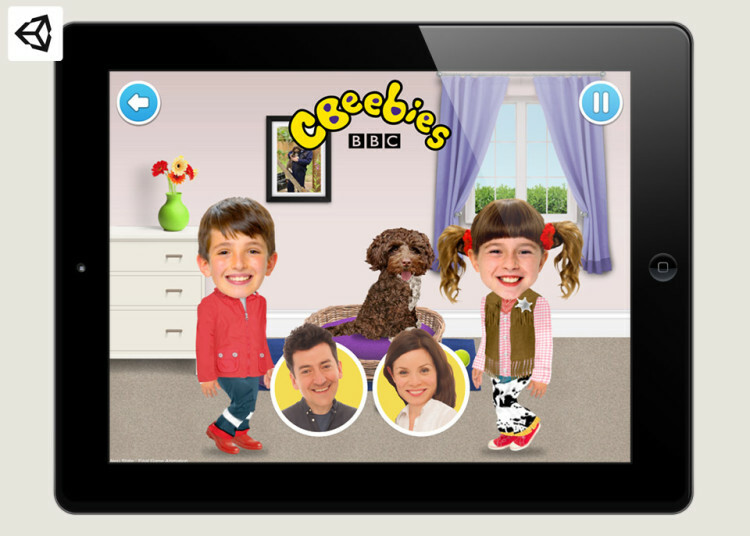 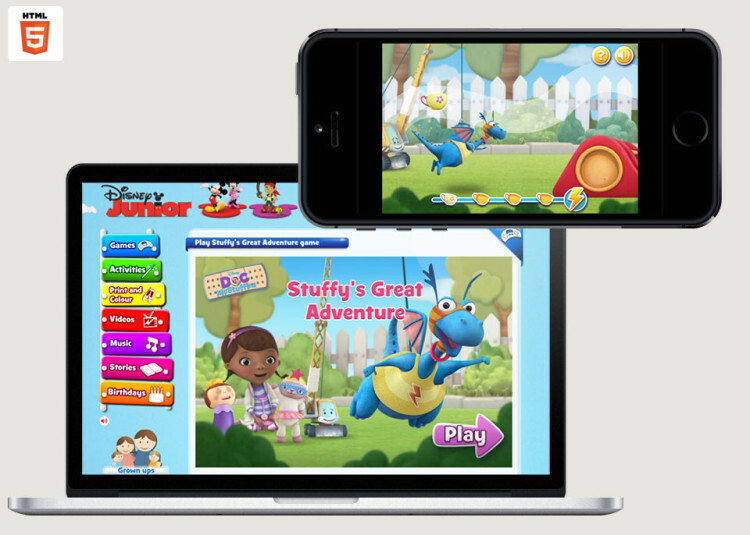 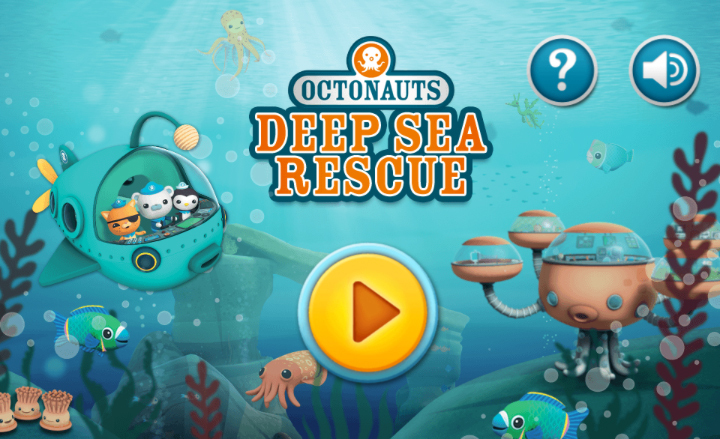 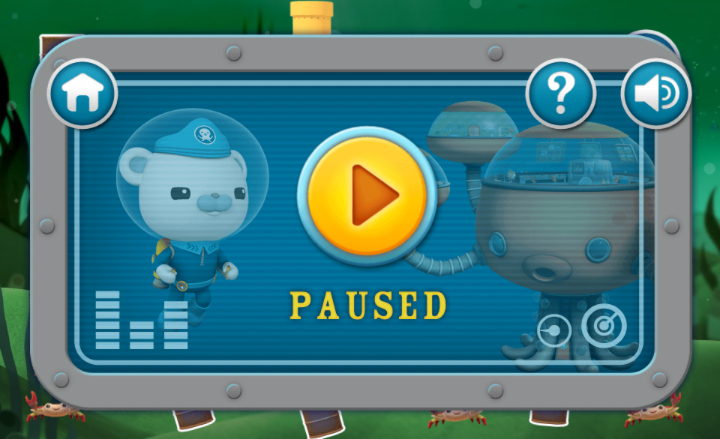 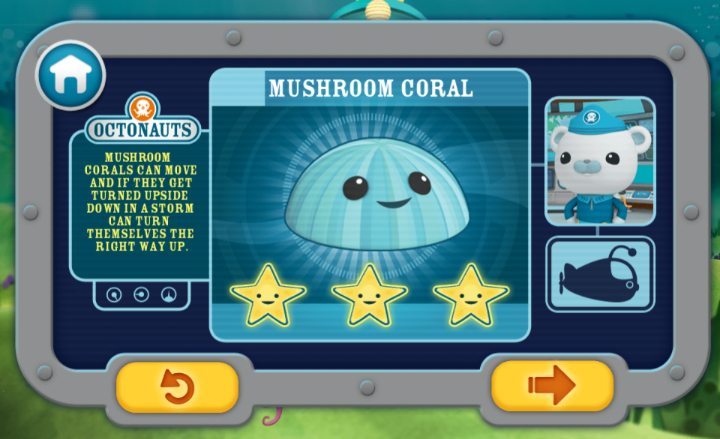 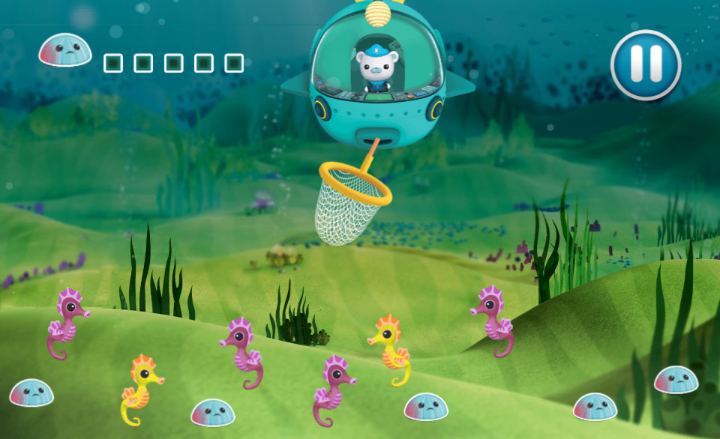 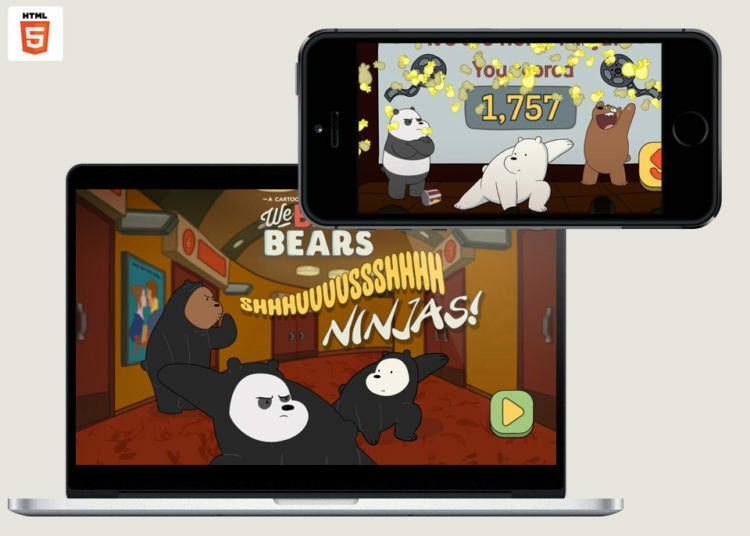 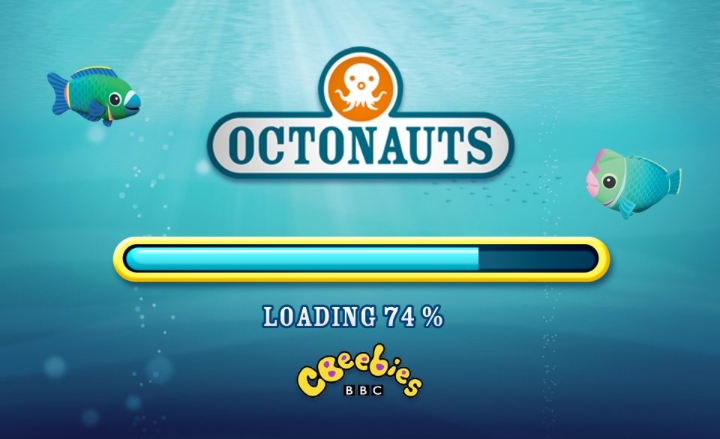 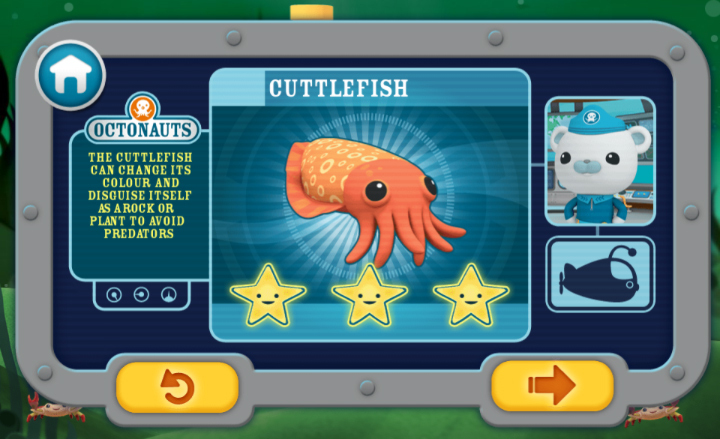 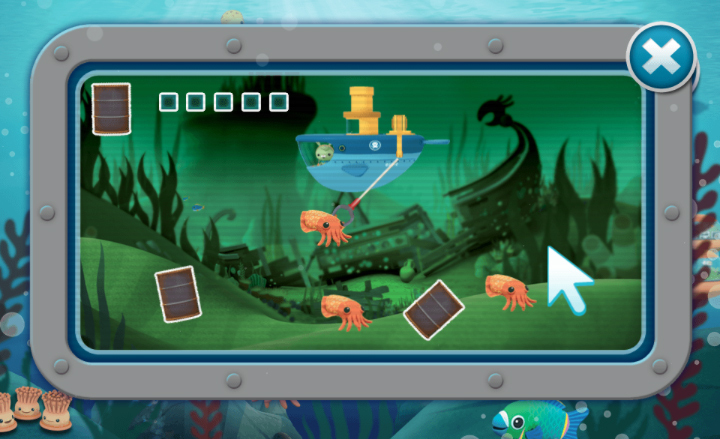 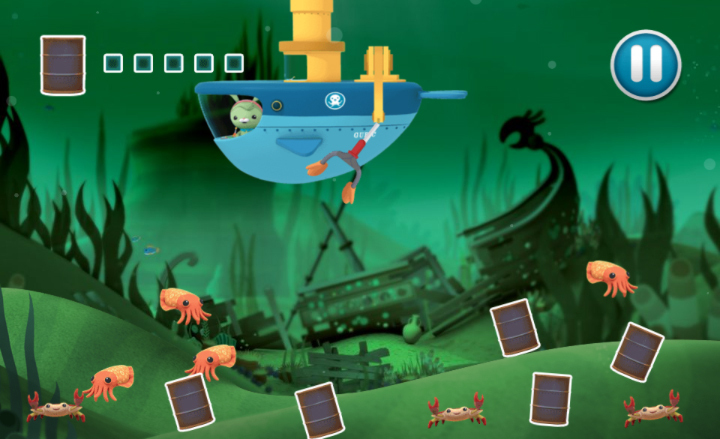 Octonauts Rescue is a cross platform web and mobile HTML5 game created for BBC CBeebies. 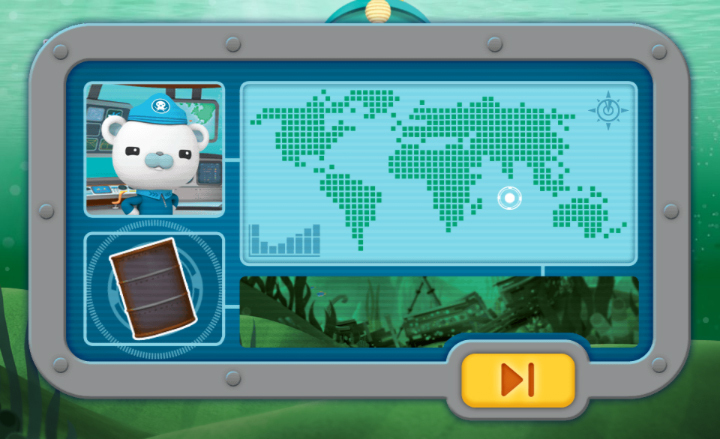 In Octonauts Deep Sea Rescue you must help Captain Barnacles and Tweak rescue stranded sea creatures and help clean up the sea floor. 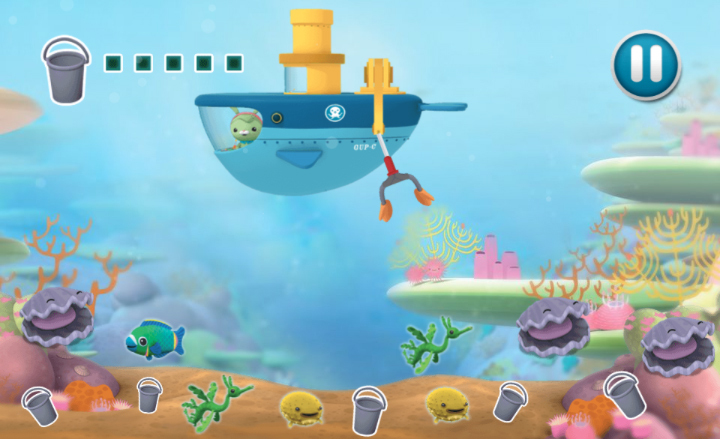 Designed for little hands and simple tap style gameplay, you can guide your submersible back and forth and fire off the grappling hook or collection net to rescue the animals.